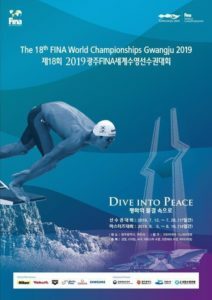 USA Diving, the national governing body of diving, announced Thursday the 2019 FINA Diving Grand Prix will return to the United States for the first time in six years April 11-14, 2019 at the newly renovated Marguerite Aquatics Center in Mission Viejo, California. 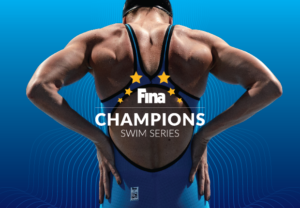 Each year, the FINA Diving Grand Prix invites international divers to compete in a series of nine meets and provides world-class competition in countries that have a strong tradition in diving. 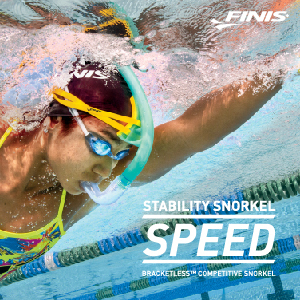 The United States last hosted a FINA Diving Grand Prix in May 2013 at the Fort Lauderdale Aquatic Complex in Fort Lauderdale, Florida. 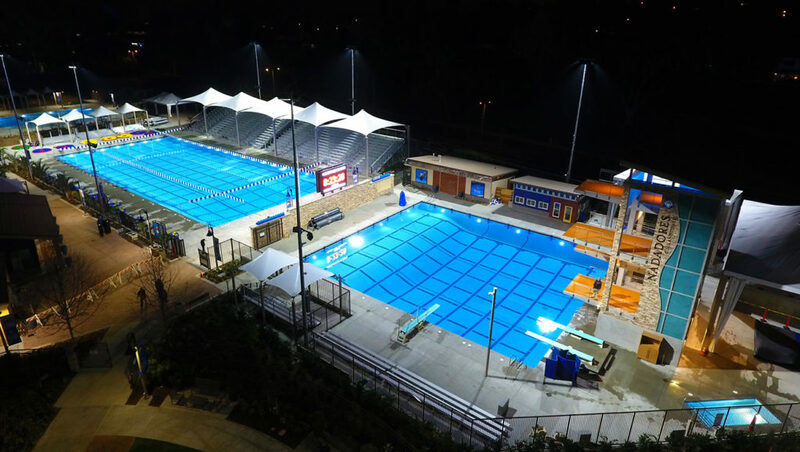 The Marguerite Aquatics Center, the home of the Mission Viejo Nadadores, officially reopened in April 2018 following an $11 million renovation which included a new dive tower with a full complement of diving platforms. 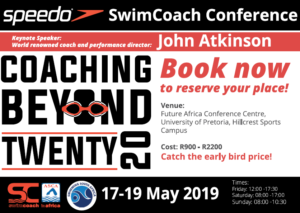 In the backyard of LA 2028, USA Diving, the city of Mission Viejo and the Mission Viejo Nadadores will inspire Olympic hopefuls at the Grand Prix and beyond. Additional event information can be found on USA Diving’s events page.